Your wedding is your day and I firmly believe you should choose the elements you love and not worry about anyone else. 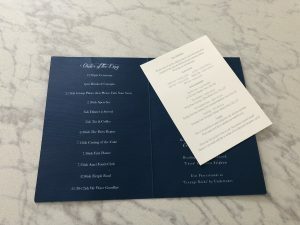 So I suggest you think yourself about the weddings / events you have attended and make a list of the top 3 things that you did not enjoy as a guest. 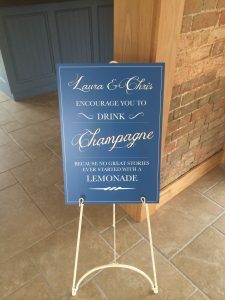 If you can then think creatively to make sure they are not going to be a feature at your wedding you can ensure everyone leaves with great memories. For example, clear instructions with the invites for times of food and if they need to be prepared to be outside whatever the weather, leaves everyone prepared and they will feel more comfortable.